Do you like to introduce your kids to other cultures? My son has always been fascinated with countries and how they are different. Chinese New Year is one that we regularly have fun with every year. 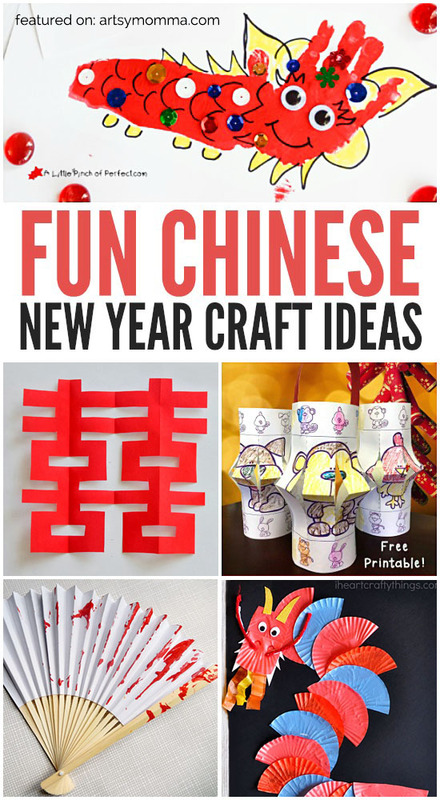 We love to explore through crafts and in this post, you will find lots of great Chinese New Year ideas. Craft up a few Chinese Lanterns made from poster boards. Love how sturdy they are! 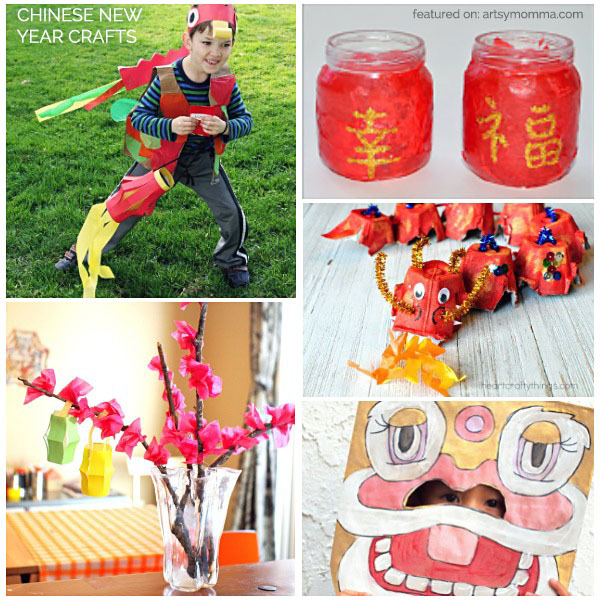 Or try making recycled baby food jar Chinese New Year lanterns. My son’s longtime friend performs dragon and lion dances every year. A way to recreate these at home is by making these dragon parade crafts or make this paper bag lion masks. Another fun idea is this colorful Chinese dragon puppet you can print – perfect for a mini parade! Retell the Chinese New Year story, how each year is named after a particular animal, with these stick puppets. Extend the learning even more with a fingerprint Chinese Zodiac craft. I also recommend these printable Chinese New Year Zodiac lanterns kids can color. These DIY paper blossoms make pretty decorations! They represent perseverance, courage, and reliability. Here are Chinese dragon coloring pages for both adults and kids. Learn all about Chinese paper cutting, including several awesome tutorials and ideas. See how to make a Chinese good luck ornament. They come in many design from simple to complicated. A fun project to do with kids of different ages, is this fingerprint Lucky Tree canvas keepsake. *This post contains affiliate links. Read more about them here. 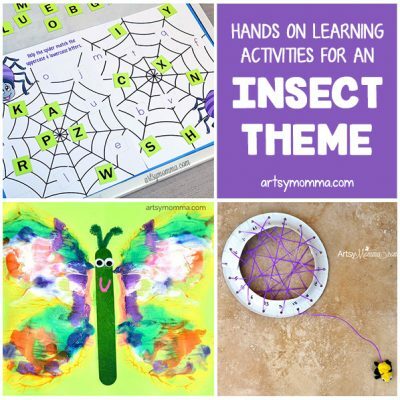 My daughter adores these paper plate hand fans – I love the designs on them! For another awesome idea, check out this wool painted Chinese fan tutorial. 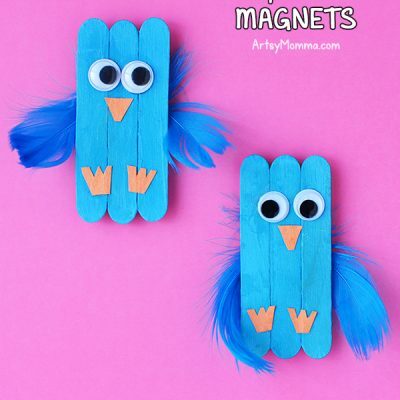 How fun is this egg carton dragon craft?! If it’s the Year of the Snake, you could instead make this Chinese New Year snake also made from egg cartons. If egg cartons aren’t your thing, try this super cool dragon made with cupcake liners, this paper plate Chinese dragon puppet craft, and a dragon handprint craft.